What do tu think about "the beat goes on"? Do tu have any trolls merchandise? 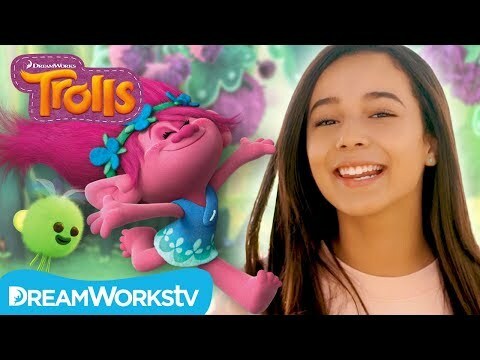 What did tu think of the Trolls holiday special? Is your favorito! song in the movie a cover o original? la elección de los fans: Get back up again. Wikipedia's articulo about the Trolls soundtrack. a poll se añadió: What do tu think about "the beat goes on"? 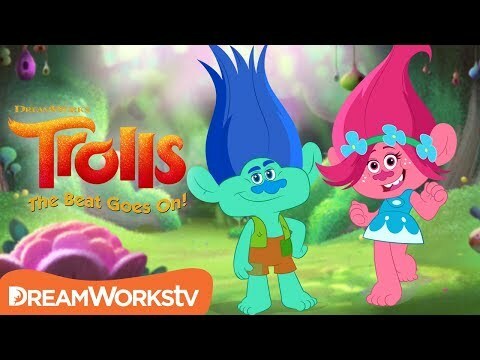 a video se añadió: Official Trailer | TROLLS: THE BEAT GOES ON!